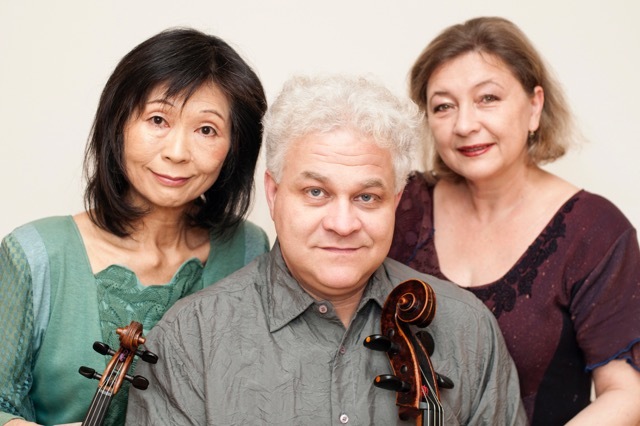 Welcome to the 13th Music Camp Prague event, organized by the Kubelik Trio. PRAGUE is one of the most important cultural centers in Europe. Many world-renowned composers have worked and lived here. W. A. Mozart, A. Dvořák and several others. PRAGUE is a very inspiring place and ideal for musical encounters. Our Music Camp has excellent facilities at the Conservatory of J. Ježek, including accommodation within the building. The courses are led by leading interpreters (mostly professors of the Academy of Performing Arts in Prague). We take pride in our string chamber orchestra which has been conducted by the significant Czech composer prof. J. Krček since 2006. This year we decided to expand the program to include a string quartet under the direction of prof. M. Kaňka (member of the Prazak quartet).